Each week we will practice a combination of concentration and mindfulness meditation techniques in conjunction with a few restorative yoga postures in order to relax and restore our minds, bodies and souls. Contemporary research shows how a consistent meditation practice yields long-term benefits, noting a multitude of positive effects on brain and immune function among meditators. At the same time, lower blood pressure, improved blood circulation, improved heart rate, reduced stress and anxiety, lower blood cortisol levels – are just a few short-term documented benefits for the nervous system. 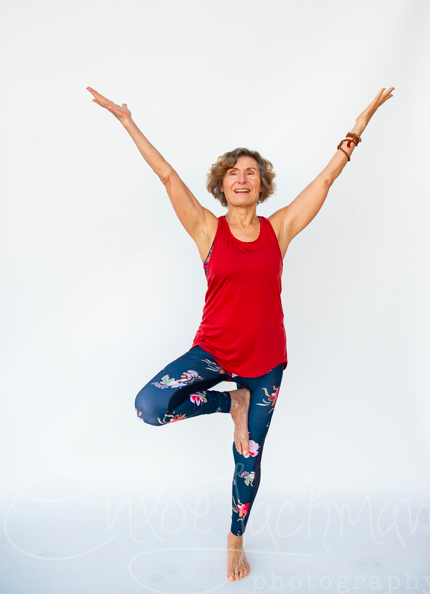 Please join Donna for this Therapeutics 1 yoga class is designed to provide pain relief, and support optimal functioning of the joints, muscles, and organs. Classes may include gentle and restorative postures as well as breathing techniques and meditation. This class is a great choice for those who are recovering from an injury or surgery and want to experience the benefits of Yoga. Looking for clarity, energy, and expansion this New Year? not just one, including our etheric and mental bodies. Each body is integral to health and well-being. body for a full sensory system tune-up over ten weeks. Expect a unique series of breath, movement, and mantra practices each week that will restore and enliven you. increase their flexibility or just let go of their week. at a quicker pace to build heat and strength in more challenging postures, which are synchronized with your breath and movement. complete our class with calming Yin poses to relax and revive. Experience the power of sound in this special Spring Sound Bath. Everything is energy, and energy is vibration. Sound is, therefore, a powerful tool to transform both physical and non-physical experience. The beginning of Spring is a powerful time! Receive the blessings of Spring with new growth abound. Lying down in deep relaxation, drift away into your own inner world of restoration to the soothing sound of voice, crystal singing bowls, and percussion instruments. Arise with peace, clarity, and a greater awareness of your true self. 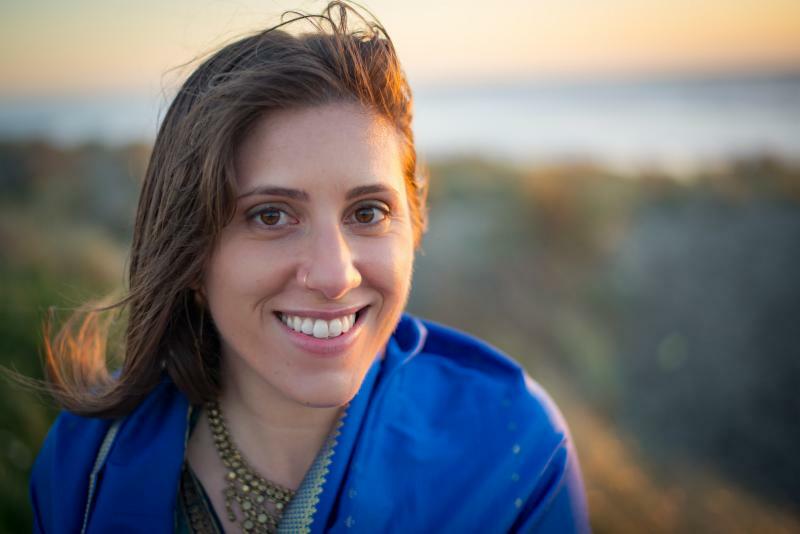 Adriana is a certified sound healer, kundalini yoga teacher, and dance ceremonialist. Learn more at claimyoursacred.com. motion and improve your strength. Overall, this workshop will help you develop body awareness to improve posture and performance in sports or everyday life activity where sit, walk, run, squat or cycle while learning tools to reduce pain. You will leave with a newfound understanding of how your hips relate to your entire body and how they can support you in enjoying the activities you love! Do you want to experience more ease and grace in your life?This workshop will offer poses to relax and restore you from head to toe. We will combine movements to release body tension and stress. Your nervous system will thank you! During this week long camp children will explore ways to take a mindful approach to their world. We will focus on teaching traditional yoga poses, breathing exercises, meditation and relaxation techniques in a fun and playful way. Students learn important lessons in self-awareness, self-control, social skills, positive thinking and body awareness. We practice both active and passive poses, helping children find this balance in class can sometimes flow into the other areas of their lives outside of class. Each class begins with a group discussion followed by yoga poses, journaling and an art project which is customized to a daily theme. Hatha is a general category that includes most yoga styles. It is an old system that includes the practice of asanas (yoga postures) and pranayama (breathing exercises), which help bring peace to the mind and body, preparing the body for deeper spiritual practices such as meditation. Hatha classes focus on correctly aligning the body to improve general posture, breathing and circulation. Hatha is ideal for beginners and those with physical limitations. Named after and developed by B. K. S. Iyengar, is a form of Hatha Yoga that has an emphasis on detail, precision and alignment in the performance of posture (asana) and breath control (pranayama). The development of strength, mobility and stability is gained through the asanas. B.K.S. A form of yoga that seeks to achieve physical, mental and emotional relaxation with the aid of props. The use of props makes it easier for you to maintain balance while you are stimulating and relaxing your body. This class will help you build core awareness, stability and strength. You will learn how to safely strengthen and engage the core abdominal complex, learn techniques to release body muscle tension. A stronger and stable core will better support the spine resulting in better posture alignment, balanced breath and may help reduce minor lower back and neck issues. Embrace the moment, Embrace Life! Live life with balance, grounding and love. with our amazing teachers and wonderful offerings……we invite you to be present ! Our teachers are some of the very best in Marin and from all different backgrounds of yoga. We offer classes in Iyengar Yoga, Vinyasa Flow Yoga, Restorative Yoga, Hatha Yoga for all levels, Yin Yoga, Hatha Yoga Flow and Core Balance Yoga. We also have a variety of specialty workshops. Intro to Yoga, Yin Yoga for the Seasons, iyengar based workshops, Therapy Ball Workshops and Ayurveda Workshops and Cleanses. Please look under our workshop tab, to see our current workshop offerings.